Christmas is Coming and I want to help. Today I am launching our 2nd Argos Giveaway with thanks to Chad Valley and the fatastic Play Panel that we are apart of. 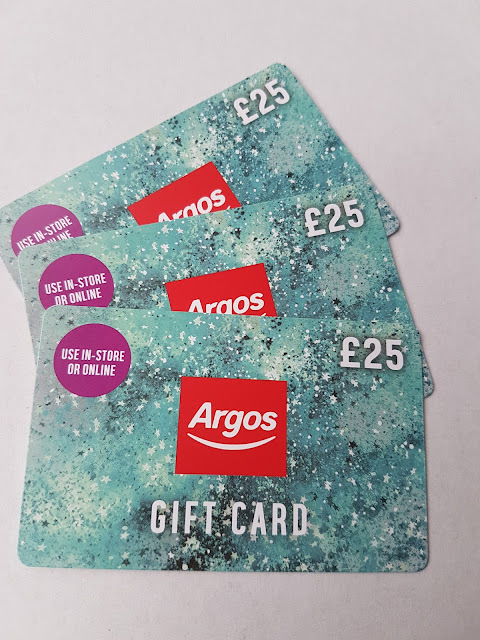 There is another £75 Argos voucher to be won by one of you lucky readers. I love giving away prizes before Christmas, it's so festive and fun. It's nice and easy to enter using the RaffleCopter Form below. There are several ways to enter but please do feel free to do as many or as few of the entries as you choose but remember, the more you do, the more chances you have of winning. It's very exciting! Terms and Conditions: The Giveaway will end in 17 days time on the 17th of December. 1 winner will be drawn at random using RaffleCopter from all the correctly made entries and contacted by email within 3 days of it ending. Open to the UK Only I'm afraid. Good Luck. I'd buy some presents for my boys - probably Lego, never enough Lego! I'd put it towards some new Xbox games for my two boys! I'd buy some games to play with my family! I'd buy the Chad Valley Airport Playset for my nephew - it looks like great fun. Fantastic prize! 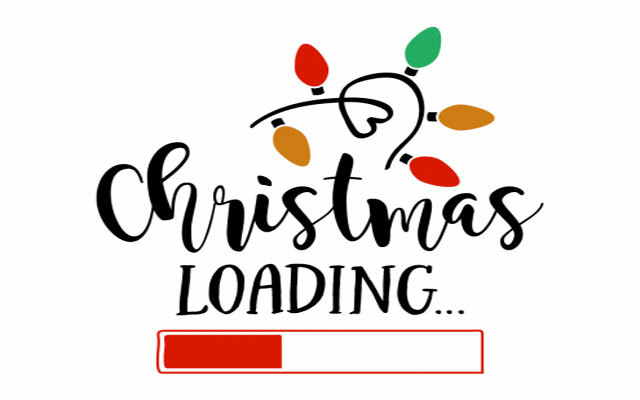 I'd buy some Christmas presents as I haven't started my Christmas shopping yet! We would get the Chad Valley Babies to Love Lily Interactive Doll, plus the accessory set. I think it would probably go towards Christmas presents. No idea what yet though! I would buy something for my grandson. I would put it towards a new ipad. I would buy a Hatchimal Surprise. It would go towards presents for my other half! Definitely some new board games to play with the family over Christmas . Probably Lego although I need a new food mixer. I would use them to buy Christmas presents. There are so many amazing toys I love from the Chad Valley range! I think I would choose the keyboard for my little boy! Definitely something for the garden. An arch or an obelisk maybe? This would go towards toys for my children. I would buy presents for my 3 children. Probably some Lego and Paw Patrol items. Thanks for this, if I won I'd use the voucher to buy some Christmas presents, such as the Chad Valley Marble Run. A treat for my partner, he deserves it. For starters I'd get a new toaster cos ours burns everything! Then I'll see what I can get with the rest. I would probably spend it on my grandson! A new watch would be lovely. Several family birthdays early in the new year, so these vouchers would be great for buying presents. Id buy something in the xmas sale. i noticed how tired our xmas decs are, would be nice to get some new! Some new curtains for my dining room. I need to replace some kitchen items and would like some new placemats so I would use it for that. Some toys for my Little girls 1st Christmas! All the kids want for Christmas is lego. I would buy some new bedside tables. I would like to use the voucher and buy my hubby a new dart board! It's his 40th birthday on Christmas day! He deserves it! I would use it to buy myself a kindle so I can get rid of all my books taking up far to much space in my small flat! Having had two out of three kids birthdays already this month I would definitley put the money towards getting the kids a few more Christmas presents. I'd it the kids out with new bedding. It's something they need right now! I'd use them to part pay for a folding bike. I'd buy a new microwave! I'd buy Lego for my son. I would buy some gifts for my family in Africa. Id buy some presents for my son. I would buy a new kettle as mine has broken and a Christmas pressie for my 2 children.